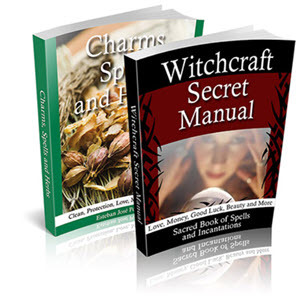 By the late twentieth century in the USA, witchcraft had been recognised as a valid religion by the American Supreme Court and accepted by the American army, but other countries, including the UK, are not so tolerant. What is more, in many lands, especially among smaller communities, misunderstanding and prejudice still persist. In the UK, for example, Wiccans who practise openly and have children are sometimes regarded with suspicion by some health professionals. My dear friend Lilian, a white witch and healer, recalls how one woman passing her home would always cross herself and walk on the other side of the street. I myself once volunteered to read the runes at the local school fete to raise much-needed funds. I was told in no uncertain terms by a member of the Parents' Committee that the chairman of the school governors would not have any truck with the occult. I was asked to bake Easter rabbit biscuits instead, but since my domestic skills are far behind my divinatory ones, I declined.